Arya Sekhar Chakraborty recalls Jagmohan Dalmiya’s contribution to restore prestige for South Africa as a cricketing nation. 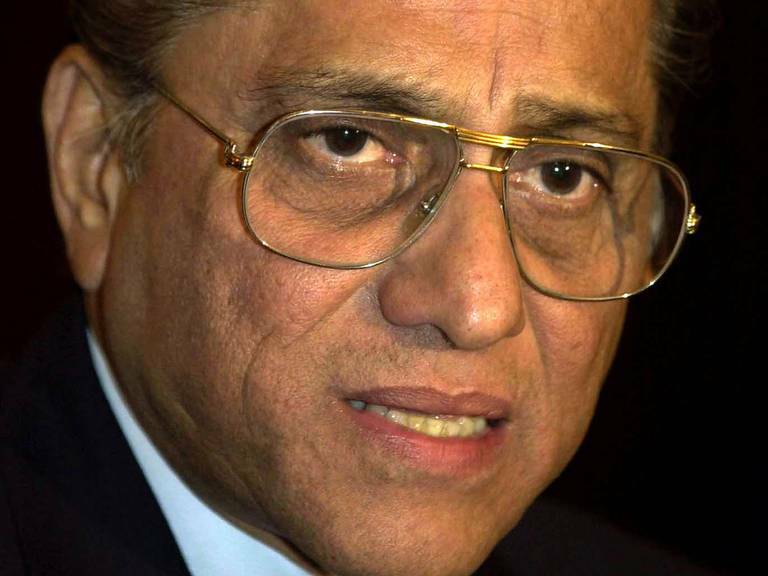 World cricket will forever miss one of the greatest administrators of the game Jagmohan Dalmiya. The sudden demise of incumbent president of the Board of Control for Cricket in India (BCCI) and former International Cricket Council (ICC) chief Dalmiya came as a shock to the whole cricketing fraternity. He was the true pioneer in globalising the Indian cricket and during his tenure as the ICC president he raised the financial funds of the body by leaps and bounds. He was the man who brought money into the game. However, Dalmiya’s biggest achievement was perhaps ensuring return of South Africa to the international arena of the game. Cricket South Africa (CSA) will forever be grateful to him for his guidance and continuous support. 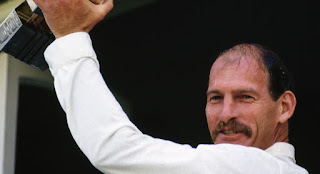 Like every other non-white nation India was strongly against the racial apartheid regime in South Africa and had no sporting connections with the country since the ICC banned it from competing in all forms of international cricket in 1970. India even denied to play the Davis Cup final in 1974 as their opponents were South Africans. The brutal apartheid regime prevailed in South Africa since 1948 and that led to the country’s isolation in the world of sports. And finally international cricket tours to South Africa faced a closure in 1970. From more than 20 years the country was in oblivion from world cricket till the release of Nelson Mandela after 27 years of incarceration and that opened up the possibility of the country regaining its sporting recognition. In May 1991 former South African captain turned administrator Ali Bacher went to London to apply for a full member status in ICC for the country and thus, secure its return to the international fold. The then CEO of Australia Cricket (ACB) David Richards suggested Bacher to contact the then secretary of BCCI Jagmohan Dalmiya for support. He did and the first reaction of Damiya was that he didn’t even know he could receive a call from South Africa. Reports claim that Dalmiya and Bacher held around 40 telephonic conversations over the matter from April to July that year. But South Africa’s return was subject to approval of the then BCCI president Madhavrao Scindia and acceptance of some major cricket playing nations like West Indies and Pakistan. Bacher attended an ICC meeting alongside Dalmiya in London, with the latter approaching the then Indian high commissioner to UK LM Singhvi to enlist his support for South Africa’s return to international cricket. Dalmiya, Scindia and Singvi met together where Dalmiya discussed why they needed to support the beleaguered nation in the post-apartheid era and organised a tour for them. Scindia gave Dalmiya the green signal. Playing South Africa was not easy as it was a political decision. The then ICC president and West Indian batting legend Clyde Walcott was not even in favour of discussing South Africa’s reentry to world cricket but it was the continuous support of Dalmiya that turned the tables in favour of the beleaguered nation and both Pakistan and West Indies had no other options but to accept the proposal. Then BCCI arranged a three-match ODI series for South Africa at Calcutta (now Kolkata), Gwalior and New Delhi. Clive Rice led a predominantly white South African side to India and they smoked and drank their way to Calcutta. It was a historic day for Rice and his men as they walked into a jam-packed Eden Gardens. They got a taste of international cricket after many years becuase of the support of late Jagmohan Dalmiya. After his death CSA paid their last tribute to the man who was instrumental in ensuring South Africa’s re-entry as a full member of ICC. CSA chief executive Haroon Lorgat said that Dalmiya will never be forgotten in South African cricket circles for being the pioneer in welcoming the team back to international cricket fold and for spreading his hand of support in a historic invitation to the United Cricket Board to make the Proteas first ever tour to India. The upcoming Freedom Trophy between India and South Africa will serve as a special tribute to Jagmohan Dalmiya, the Machiavelli of Indian cricket.